Will Litecoin be a Good Investment in 2019? If you are wondering whether Litecoin is a good investment for 2019, you have come to the right place. The last day of the year is upon us and it is almost time to plan for the year ahead. Does Litecoin feature in your plans? If you take a keen interest in the crypto market, you must have already started planning out your investments for 2019. So if Litecoin doesn’t feature in your plans, we’ll try to find out whether or not you should consider it, or leave it out of your list. Litecoin As An Investment: Worth Your Money? Litecoin is currently at number 8 on the cryptocurency ranking list and is trading at $31.40 USD. If we are brutally honest, Litecoin has had a hard time this year, like most other cryptocurrencies. 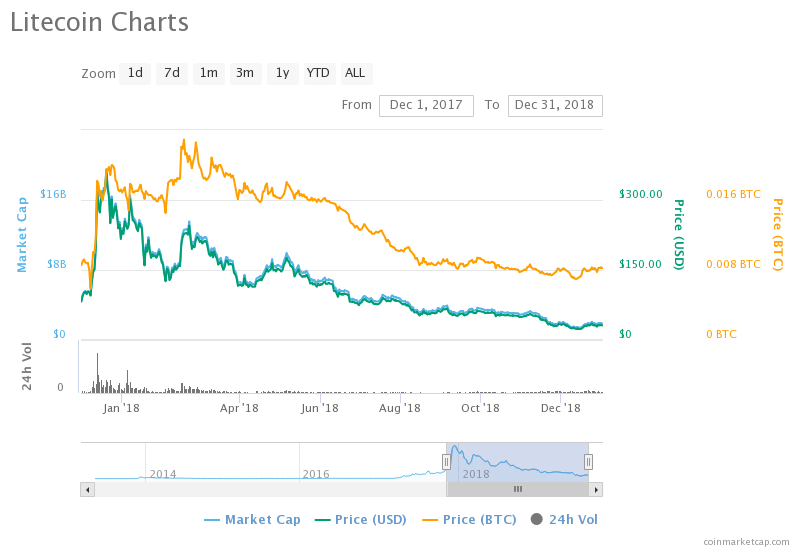 It has seen massive decline from its all time high in December 2017, of a massive $360.66 USD. However, the entire market has been disillusioned and the resultant outcome has been a downward slide for all the cryptos. In the last one year, Litecoin has declined by 87.1%, which is a depressing statistic. Is there hope for redemption? Let’s find out. We can give you more than 5 reasons to invest in Litecoin, but one should take stock of the current market climate. If you read our Beginner’s Guide To Litecoin, you will realize that it offers a number of benefits over other cryptocurrencies. Lower transaction fee, faster transaction speed and a more solid security mechanism are just few of its many advantages. Now the total supply of Litecoin is 84 Million out of which 59.8 Million has already been mined. You can read more about Litecoin Mining on our site. 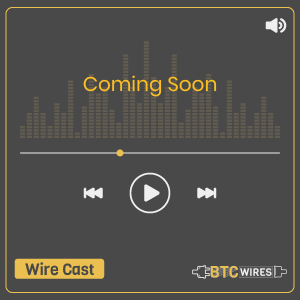 Now the question that arises is what can be the possible price range for Litecoin in 2019? Litecoin has made some interesting collaborations recently. It has been reported that Litecoin Will Sponsor UFC Title Match For Crypto Promotion, which shows that the cryptocurrency is confident about staying afloat. Most experts in te industry are currently of the opinion that Litecoin’s price is going to be on the rise soon. Owing to the the solid team behind Litecoin and its rising popularity in the market, the experts believe that it might touch the $500 mark in 2019. While that is an ambitious goal, if the market recovers, the chances of Litecoin rising are high. So we would advise you to be careful and use your own discretion when investing in the cryptocurrency, but yes, it is definitely worth your money. Make the most of the year ahead and plan your investments in advance. How is The Price of Litecoin Determined?